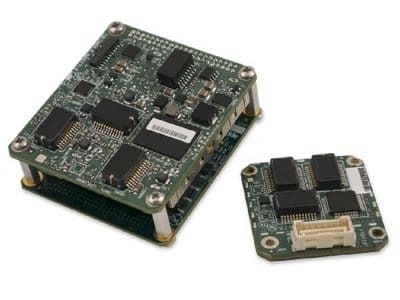 Major new releases of POSPac MMS and POSPac UAV. 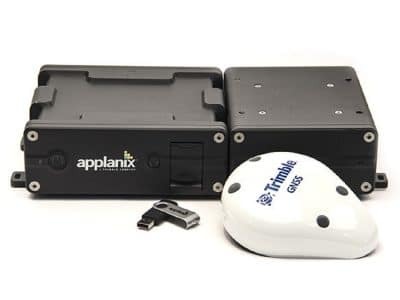 POSPac Mobile Mapping Suite, now with Trimble CenterPoint RTX, is Applanix’ next generation, industry-leading software for Direct Georeferencing of mobile mapping sensors using GNSS and inertial technology. 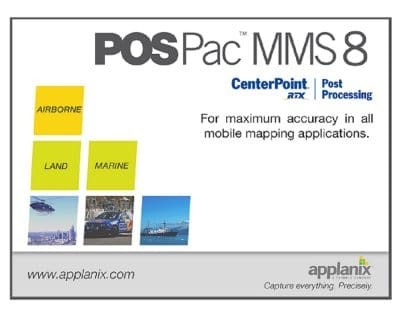 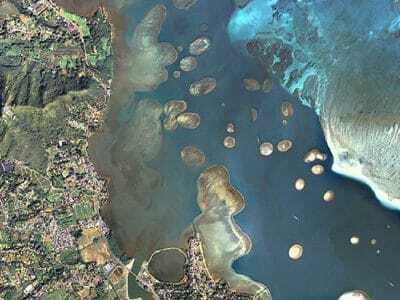 Optimized for all environments and platforms (air, land, and marine) and compatible with a variety of mapping sensors, this smart software solution achieves both maximum accuracy and maximum efficiency for Direct Georeferencing.